I haven’t been able to post on here for a while as I’ve been busy preparing for my wedding and I wanted to keep what I was making as a surprise from everyone. I made numerous items for my wedding and I’m going to split up the different items into different posts. Worth noting that we got married in Italy. We’re both from the UK and had no ties to Italy but wanted a small do with family only. 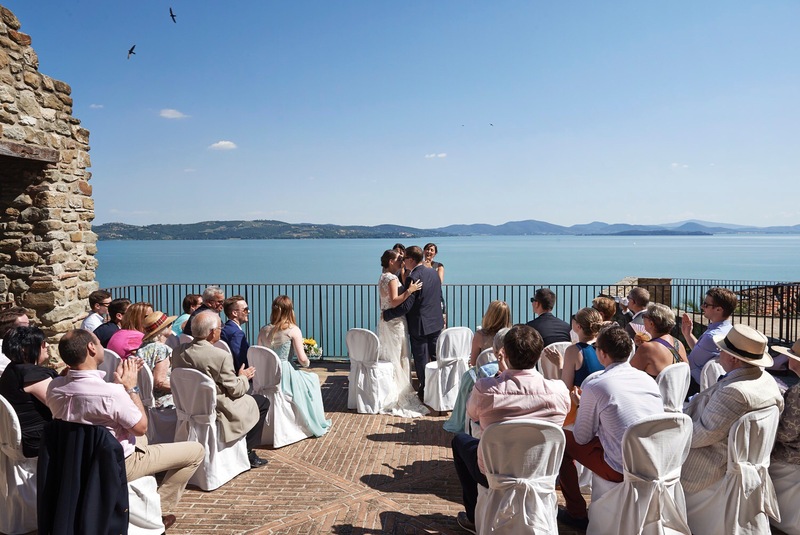 The ceremony was in Passignano sul Trasimeno in an old fortress (La Rocca) overlooking the lake. 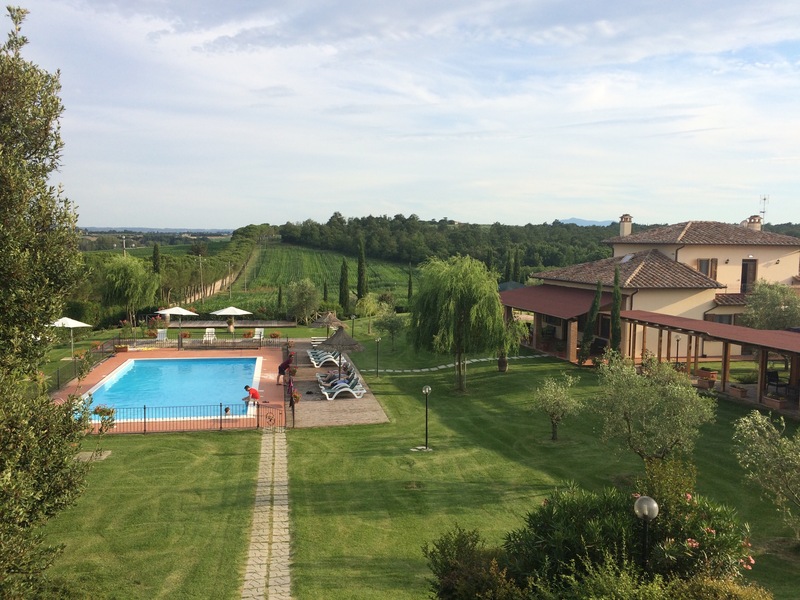 We then had our reception back at the villa we had stayed in for the week called Villa Vera. They organised an excellent meal for us on the night of the wedding and served our drinks all night. 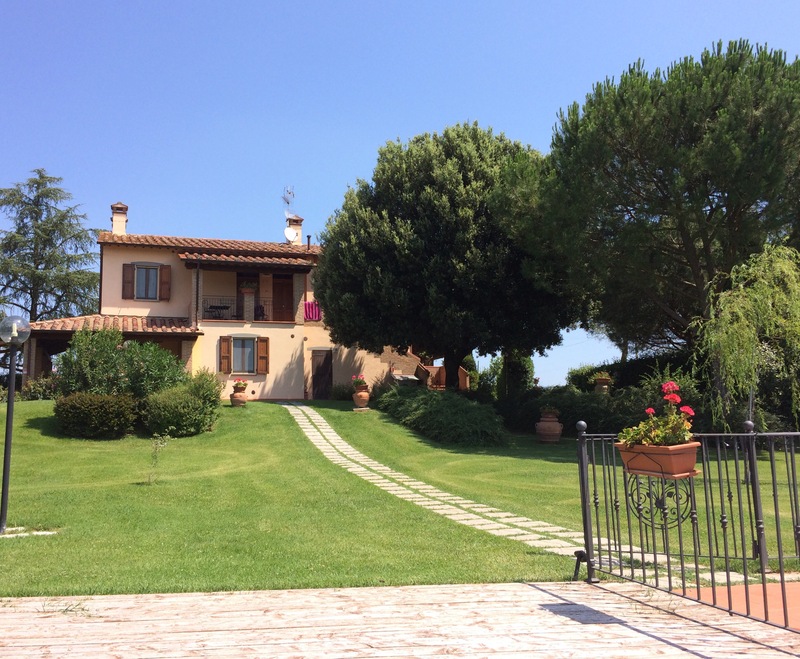 This villa slept all 28 of us, with 4 separate apartments in one house with a double bedroom, living room with sofa bed, bathroom and kitchen in each. The other adjoining building (shown in bottom picture) slept the others with multiple bedrooms and bathrooms, 3 rooms with sofa beds and a shared living/kitchen space. In the middle was a communal living room and kitchen. If you’re looking for a large family holiday venue then this would fit the bill. Advert over. I wanted to make sure the villa was made a bit special on the wedding to differentiate it from the other nights we were there (we stayed a full week). This first post isn’t strictly something I made but instead a decoration. Nonetheless it’s a nice lead in to the other posts. I used ribbon to decorate all the chairs and add some hanging colour to the awning. I had no set colour theme but ended up tying into the bridesmaids dresses (they had picked their own dress/colour). 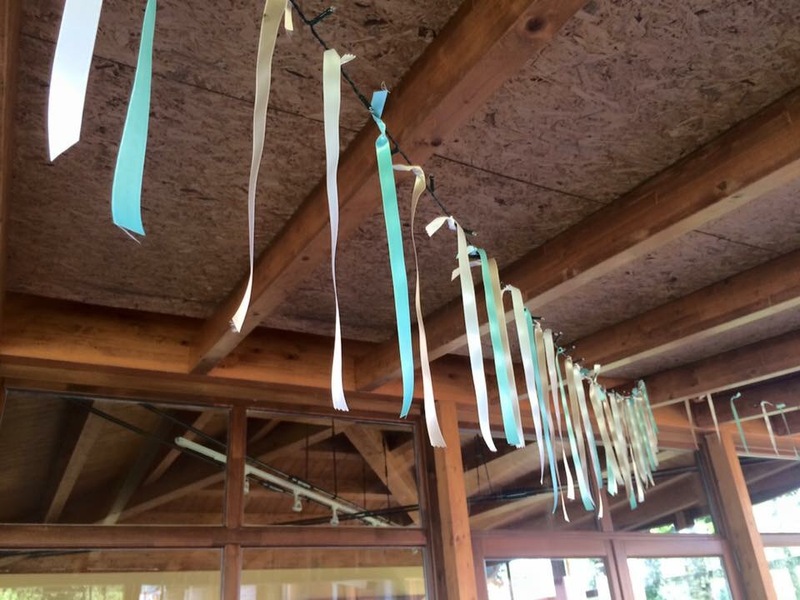 We tied lengths of ribbon around solar fairy lights and then strung them up over the awning. 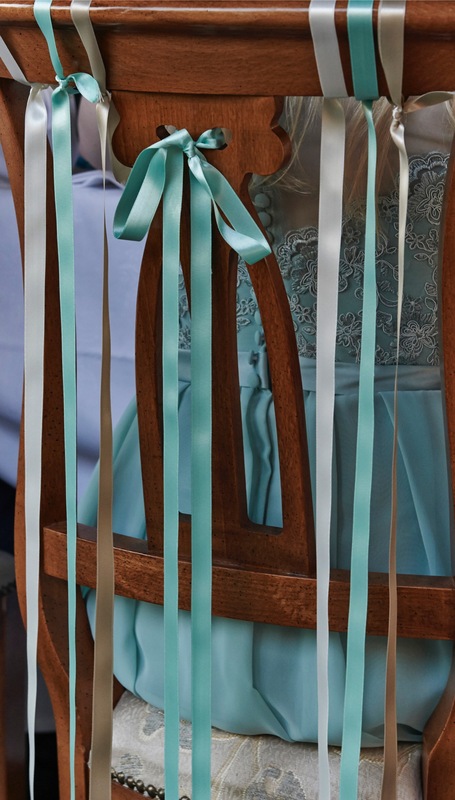 Then we tied ribbon to the back of every chair. It certainly did brighten it up!